To understand the role of air pressure in the separation process, let’s use skim milk processing as an example. 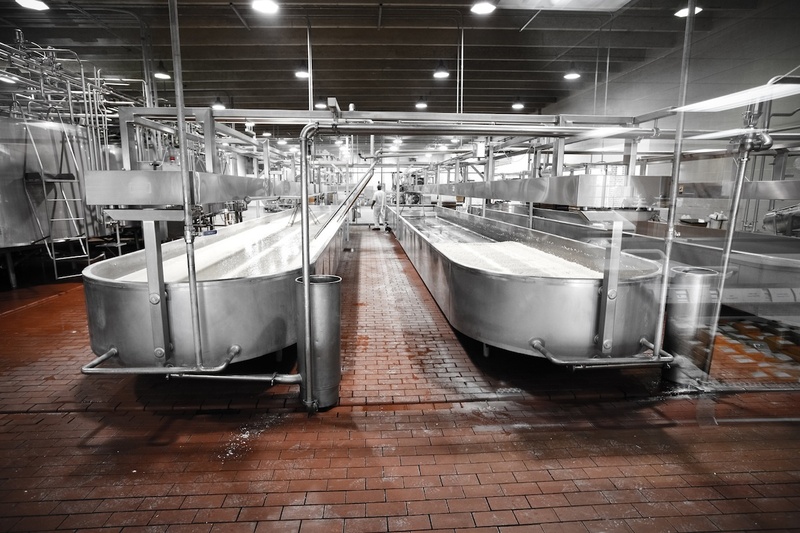 When you’re separating raw milk, there are three outputs: the skim milk, the cream, and the milk solids. Air pressure plays a vital role in ensuring those three outputs are separated properly. You see, proper air pressure is needed to ensure the separator’s bowl discharges the correct amount of solids into the holding compartment. Without adequate air pressure, you run the risk of solids remaining in the skim milk, which can cause fouling. If you experience any of these signs, consider having your separation process assessed to check for air pressure issues or any other issues impacting centrifuge performance. Oftentimes, it is a relatively simple fix to restore optimal function. Typically, air pressure is explained during pre-installation and adjusted during installation and setup. If everything was correctly handled during centrifuge setup, air pressure shouldn’t give you much trouble. But, if things were not set up and tested properly, there may be issues. Beyond pre-installation and setup, we check air pressure settings during major and minor service checks. This is because air pressure is essential to proper equipment function. On the occasion that there is an issue with separator discharge but air pressure is not to blame, it’s worth checking the machine’s water pressure, ball valve, pneumatics, logic and/or controls causing the problem. Either way, a maintenance check by a qualified service tech should provide a diagnosis and repair recommendations.